Who We Are Ways To Give Benefits Tickets & Parking FAQ Contact Member Login Give Now! 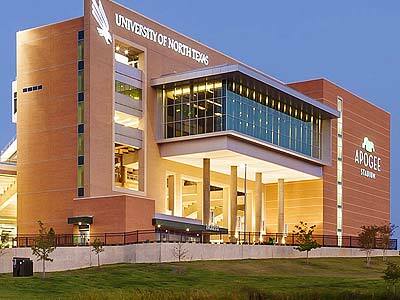 Thank you for your support of North Texas Athletics and the Mean Green. 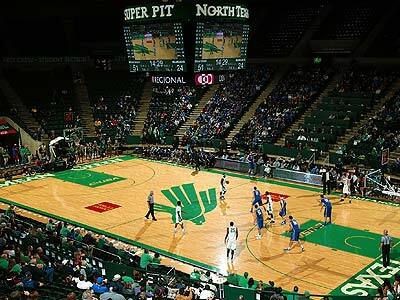 During my first year in Denton, we have made tremendous progress toward being the model athletics department in Conference USA, thanks in large part to loyal UNT alumni, fans, and friends like yourself. 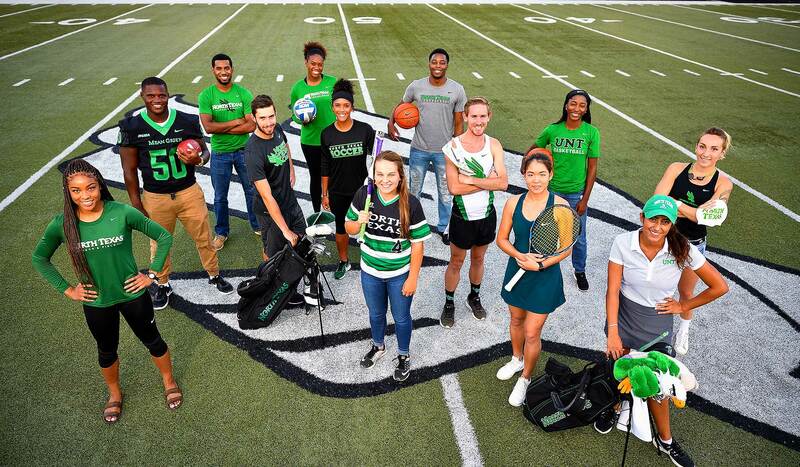 As we continue to strengthen the profile of our athletic program, increased participation in the newly revamped Mean Green Scholarship Fund will help us deliver on our commitment of building champions and preparing leaders. 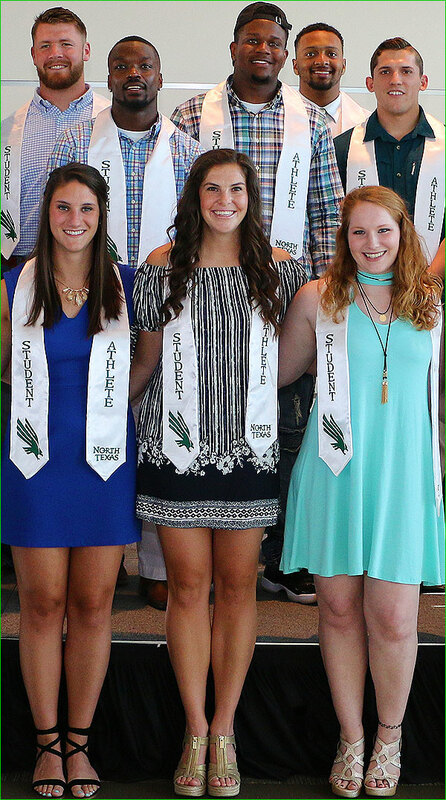 One hundred percent of gifts to the Mean Green Scholarship Fund go toward funding scholarships for all North Texas student-athletes, as well as providing them with a variety of personal and academic support programs. Increase your annual support from last year by at least ten percent and join the brand new 110% Champions! Recruit your family members, friends, and coworkers to do the same! When considering your 2018-2019 gift, please know that regardless of the amount, your annual donation has a direct impact on the well-being of our athletic department. 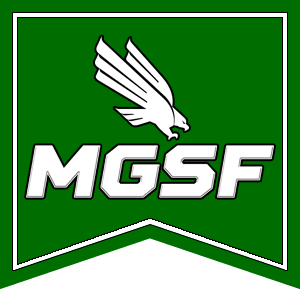 If you have any questions regarding your membership, please contact the Mean Green Scholarship Fund at 940‑369‑7284 or mgsf@unt.edu. I hope you will join me and my wife, Heather, in supporting our student-athletes during the 2018-19 membership year, and for many years to come. With your commitment we will continue to provide Mean Green student-athletes with every tool possible to be successful in academics, athletics, and life. On behalf of North Texas Athletics, I offer my sincere thanks and appreciation for your support of our student-athletes and for the important role you play in their achievements. 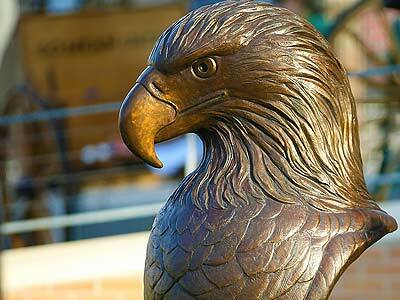 Building champions and preparing leaders through the pursuit of perfection in academics, athletics, and life.